Integrate authentic relationships into your life and your teaching.Explore and understand how we form, sustain and honor relationships. Our success as Kundalini Yoga teachers and as conscious human beings depends on our capacity to be authentic and respond from our hearts. Our primary objective is to examine our relationships and improve our effectiveness, authenticity and awareness within them. Understand the special challenges that long-term relationships and marriages face. Identify the common ways that relationships fail. 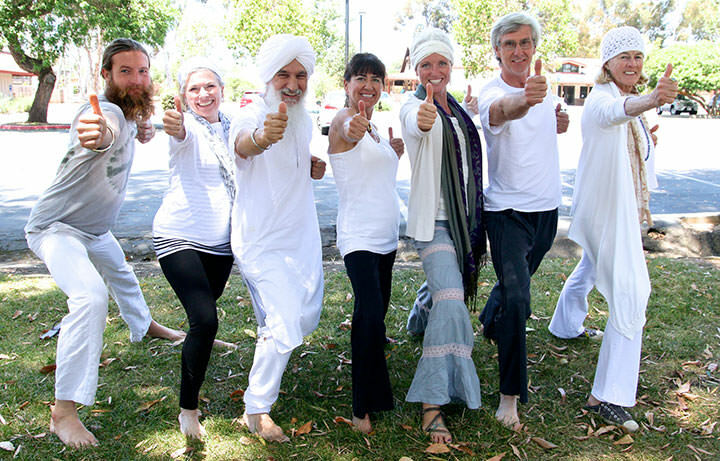 Experience the Master, Yogi Bhajan, in daily video classes meditations. Study with KRI certified senior trainers from the Aquarian Academy. Use awareness, contemplation and meditation to revise your relationship to self and others. Forgive the past and heal the present. Release yourself from the wounds of love and begin to live authentically. Recognize the patterns that keep you from expressing your true Self and create a new template: give and receive love from abundance, consciousness and ease.